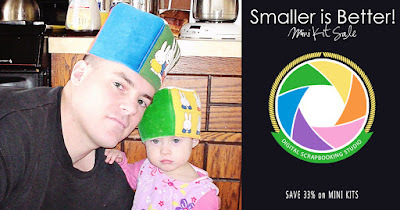 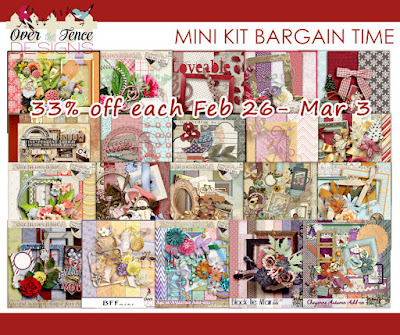 A great deal on some great little kits! 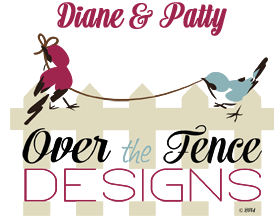 What's in a name? 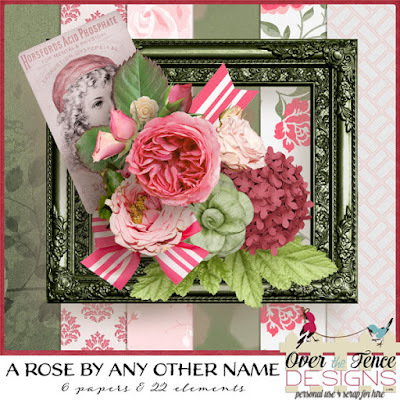 That which we call a rose; by any other name would smell as sweet. 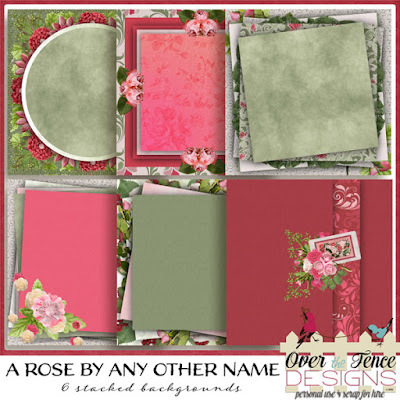 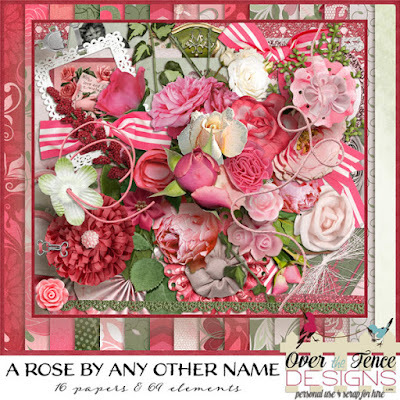 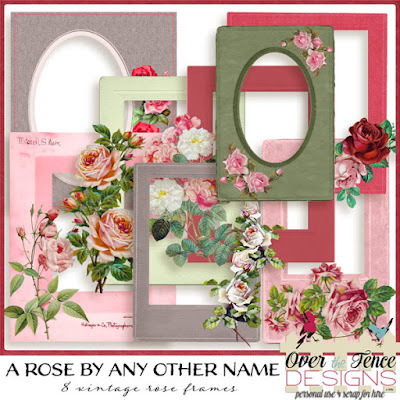 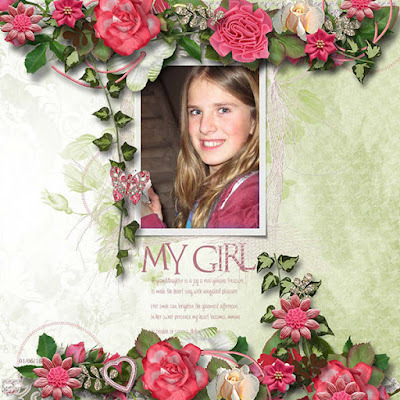 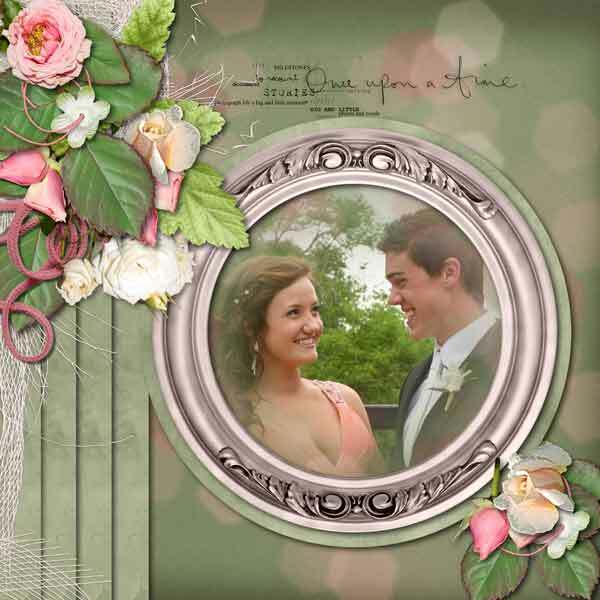 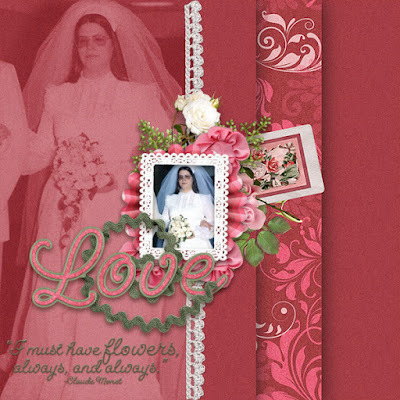 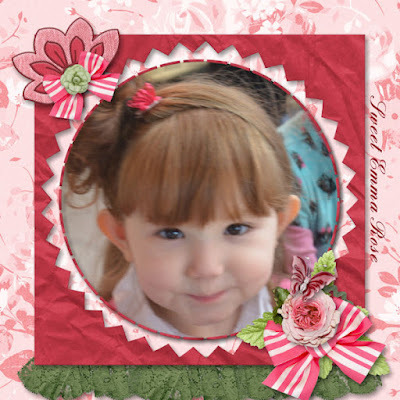 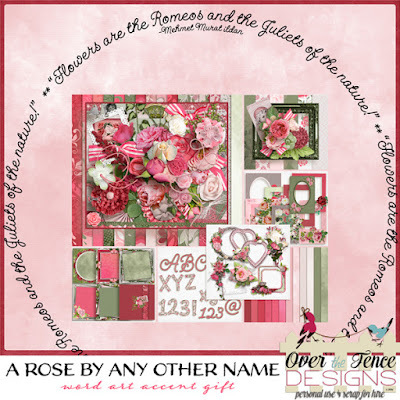 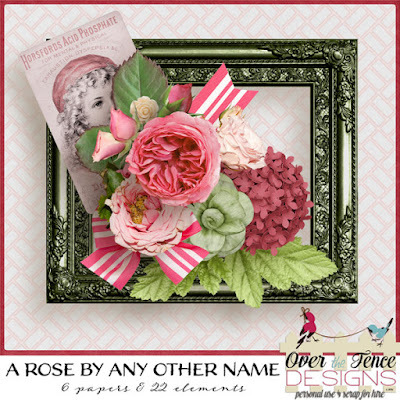 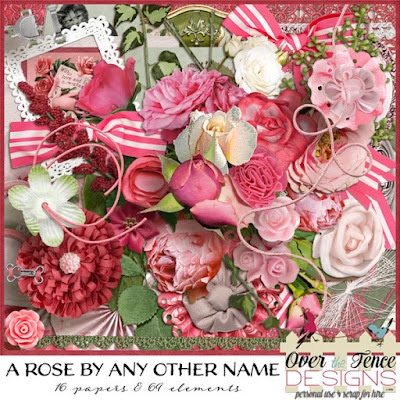 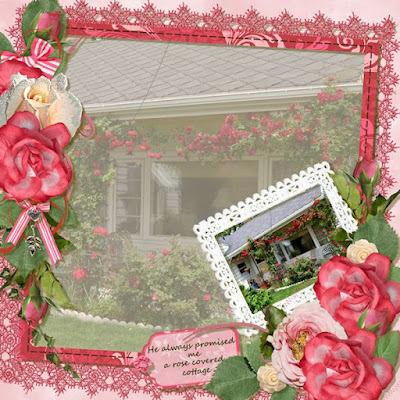 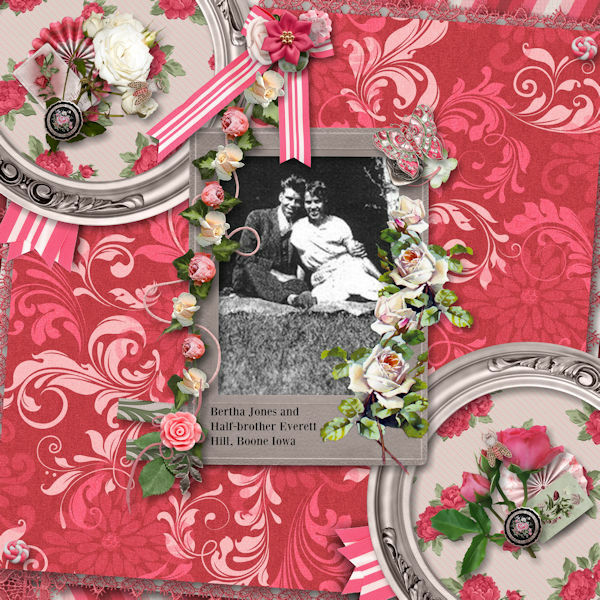 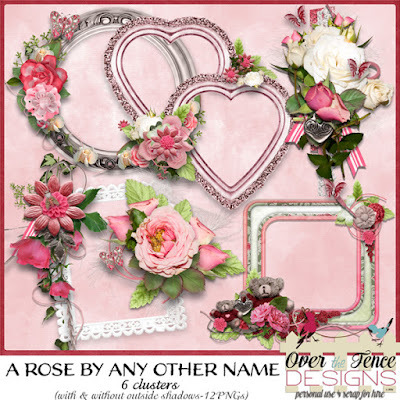 There are roses and all things beautiful in this collection from Patty and Diane. perfect for many of your photos waiting to be scrapped. 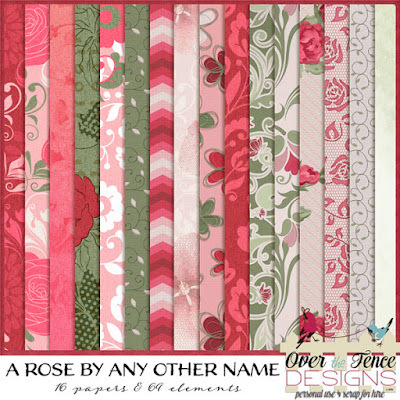 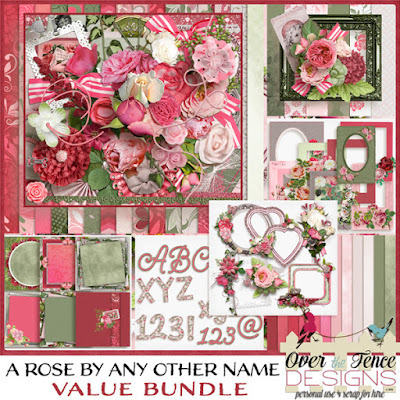 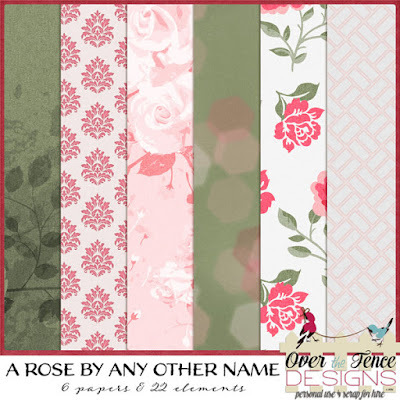 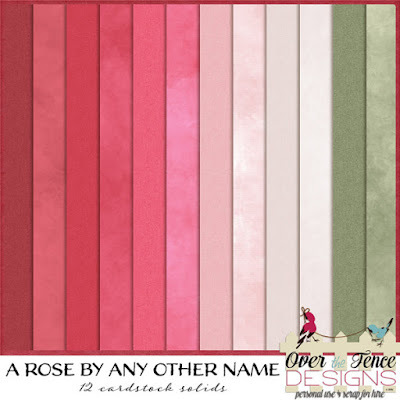 the "A Rose by Any Other Name Bundle" is your best value. 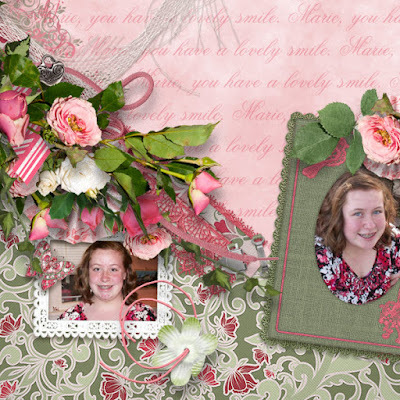 And now for some beautiful inspiration from our talented creative team!